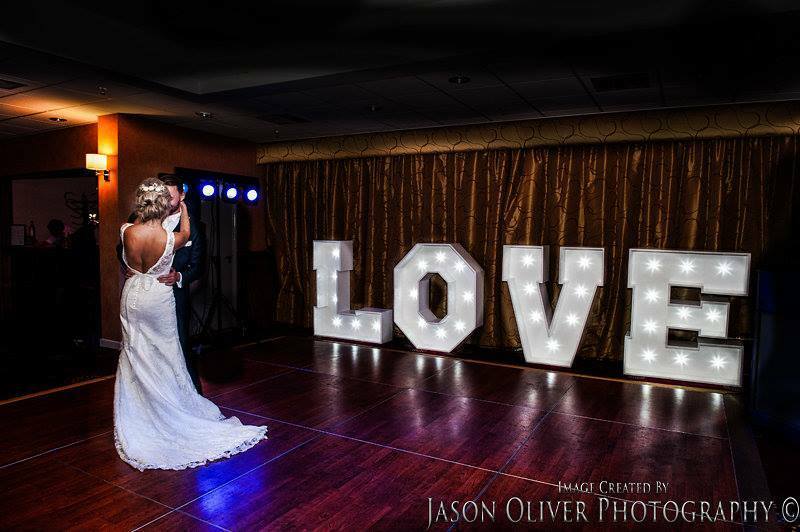 Our 4ft Light up LOVE letters are now available to hire and add a real WOW to any room! Priced from only £175.00 – please enquire for availability. Letters are 4ft hire and use fairground LED bulbs which do not get hot- the floors space needed is 13ft – PAT testing certificates can be provided for venues who may ask for it.